Looking for details? Here is my Media Kit. TheBohoChica.com is open to various types of advertising such as sponsored posts, affiliate links, product and service reviews and social media engagement/coverage. My audience is deeply interested in the subject of travel and wanderlust; whether it’s people starting out and looking for inspiration and tips or seasoned travelers interested in the stories of various cultures. If you are a brand or tourist board looking for someone to creatively promote your product, service or destination through engaging storytelling and top notch social media engagement, then I’m your girl! I am committed to providing travel advice, reviews, tips and stories of the highest quality while being true to the site’s core values. Therefore, I retain full editorial control over the content of this site. 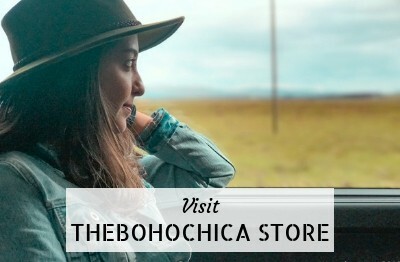 TheBohoChica.com is open to invitations on press trips, product, services and destination reviews, and is looking forward to forming mutually beneficial partnerships and associations. 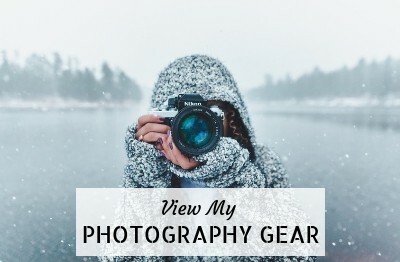 Curious about the kind of content I can create for you? Here are some examples from campaigns with clients such as the European Institute of Cultural Routes, Visit Europe, Visit Stockholm, Swedish Lapland, Malta Tourism Authority, Taiwan Tourism, Emilia Romagna Tourism (Italy), Italian Leisure Way, Thailand Tourism, Ford Middle East (Jordan), Grecotel Hotels & Resorts Mykonos (Greece), and Alila Jabal Akhdar Oman. Below are some examples of hotel review campaigns. I was born and raised in the UAE and after having spent most of my adult life here, I can safely say that I am intimately familiar, not only with its top places to go, dishes to eat, sights and attractions to see, and things to do, but also the nuances that make its culture, a smorgasbord of so many cultures that are present here, unique and distinct. In true insider fashion, I won’t just tell you how people live it up in the UAE, but I’ll also tell you when they’re blissfully unaware of cultural faux-pas and the misconceptions that drive me nuts about the place I call home. 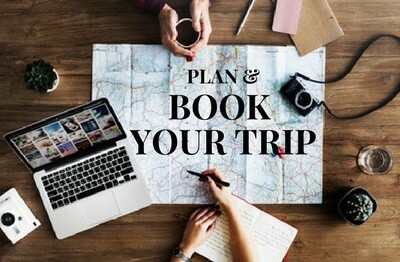 I’ll tell, you not only about where you can find the best tagliatelle al ragu in Dubai or the swankiest new hotel to hang out in or the most luxurious spa in the city but also where to find the tastiest shawarma in old Dubai and where to go shopping for gifts and souvenirs under 30 dirhams. I know Dubai beyond the expat bubble of boozy brunches and beach clubs (which are also fun, but there’s a whole other, equally fun part of the city, this side of the Burj Khalifa) and I try as much as I can to use my writing and expertise to share Dubai, in all its entirety, with those looking to visit. 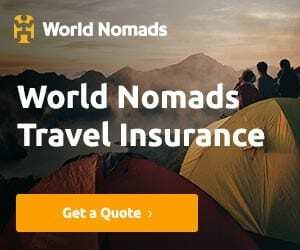 I have written about the UAE for clients such as Marriott, Hilton, Go Overseas, and iExplore (among others) and am a UAE Correspondent for Forbes Travel Guide. If you’re looking for someone to cover a specific event or story in the UAE, I am your girl! Please get in touch with me at natasha(at)thebohochica(dot) com or natasharamar(at)gmail(dot) com to discuss further and for pricing and details. More information is available in my updated Media Kit. 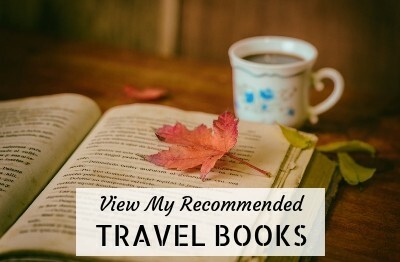 I’m a member of the Society of American Travel Writers (SATW), Adventure Travel Trade Association (ATTA), Professional Travel Bloggers Association and the International Travel Writers’ Alliance. I am available for travel related writing assignments including commissions for photo essays, guides, and any projects that could use my local expertise. To see example of my work visit my Media page or my Contently portfolio. To discuss any opportunities, please get in touch at natasha(at)thebohochica(dot)com. “At Northern Hikes, we cooperate very closely with content creators and influencers. Natasha is one of the greatest professionals we’ve had the pleasure of working with. I highly appreciated her enthusiasm for work, creativity and reliability. 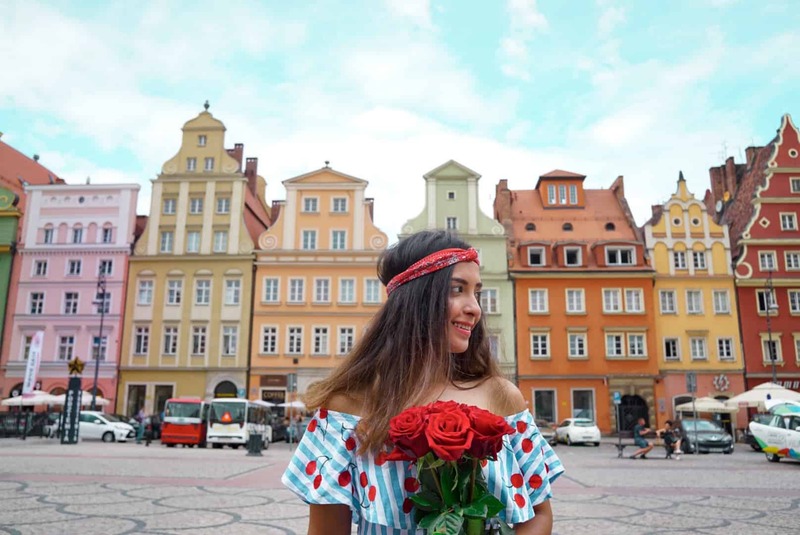 Her ‘micro adventure’ style of story telling was a real emotional connection on a deeper level with our brand values, especially in her articles and Instagram stories. “I was lucky enough to work with Natasha as her editor at Go Overseas for ~9 months. During our time working together, Natasha contributed both blog articles and marketing copywriting content. Natasha has an excellent understanding of the travel industry and is a fantastic writer, which truly contributed to the high quality writing she submitted. She was able to adapt to our voice and style guidelines easily and really understood the kind of information that would be important / interesting to our readers. “I have had the pleasure of working with Natasha for the past couple years, on a variety of writing, blogging, PR and social media assignments, and I would not hesitate to do so again in the future. 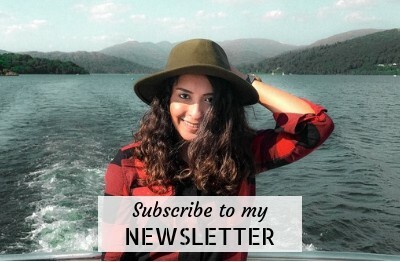 Natasha is passionate and positive about her work as freelance travel writer & blogger, which is evident in her work. On the writing assignments and collaborations she has undertaken with me, Natasha has always delivered a 100% in all of her work, to a highest standard and always ahead of any publishing deadlines. Want to get to know me? Check out my About page and portfolio of published work.